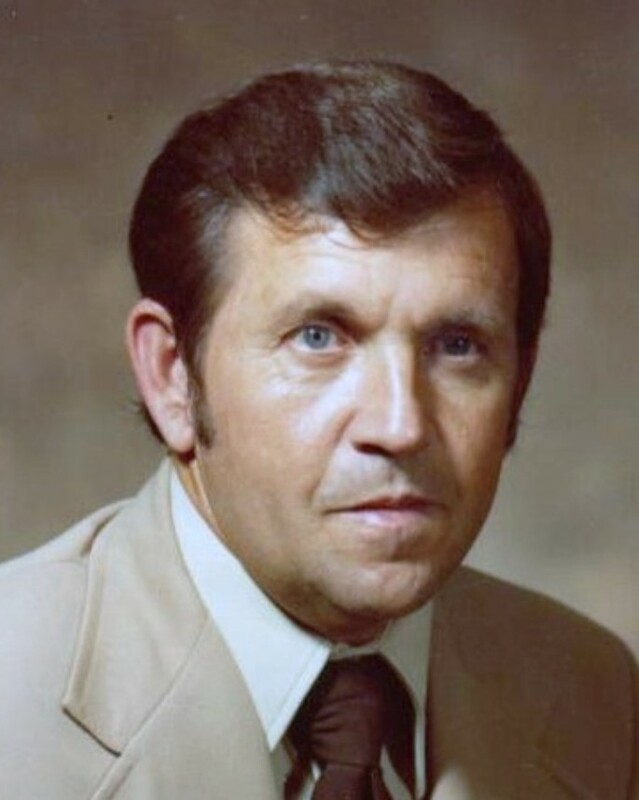 James R. “Jim” Posey, 82, of Soddy-Daisy, passed away on Monday, February 4, 2019. He was a member of Soddy United Methodist Church. Jim was one of the original founders of the Soddy-Daisy Kids Club and coached for many years. He retired from Combustion Engineering. Jim was preceded in death by his parents, Jane and Harry Posey and sisters, Sue Newman, Mary Alice Haskins and Mildred Payne. Survivors are his wife, Jo Anne Posey; daughter, Kathy Posey; son, Jimmy Posey; grandchildren, Marcy Wright, Jason Wright, Brittany Posey, Michael Brown, Shanee Boomsma, Brandon Jenkins, Amanda Jenkins and Mary Dziepak; great grandchildren, Allison Ellis, Kristen Woodall, Emily Jenkins, Ava Corder, Aliya Jenkins, Kynzlee Jenkins, Gunner Jenkins, Ayden Jenkins, Raylen Varnell, Jaxson Sheperd, Keira Wallace, Auburn Folds, Caleb Boomsma, Memphis Dziepak and Daisy Brown; great great grandchildren, Levi Smith and Hazel Gardner; brother and sister-in-law, Clay “Buck” and Jean Johnson. Visitation will be Wednesday, February 6, 2019 from 4:00 p.m. to 8:00 p.m. at the funeral home. Services will be on Thursday at 11:00 a.m. in the funeral home chapel with Richard Floyd and Rev. Todd Kingrea officiating. Burial will follow at Presbyterian Cemetery. Pallbearers will be Thatcher Card, Leon Ward, Chuck Green, Jason Wright, Michael Brown and Andrew Patrick. Family request in lieu of flowers please donate to the Soddy Food Bank or Ronald McDonald House.